The Operations and Information Management Department at the Wharton School is home to faculty with a diverse set of interests in decision-making, information technology, information-based strategy, operations management, and operations research. We are seeking applicants for a full-time, tenure-track faculty position at any level: Assistant, Associate, or Full Professor. Applicants must have a Ph.D. (expected completion by June 2013 is preferred but by June 30, 2014 is acceptable) from an accredited institution and have an outstanding research record or potential in the OPIM Department’s areas of research. Candidates with interests in multiple fields are encouraged to apply. The appointment is expected to begin July 1, 2013 and the rank is open. To ensure full consideration, materials should be received by November 21st , 2012. 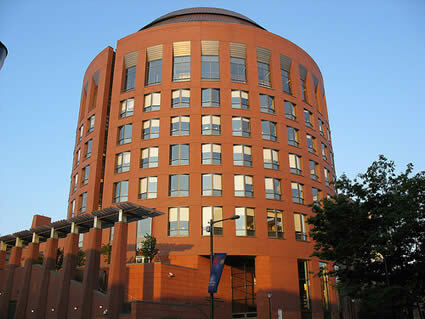 OPIM professorships at Wharton, rank open was written on September 24, 2012 and filed in Jobs.